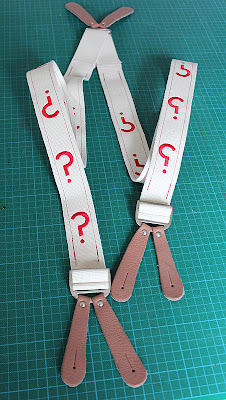 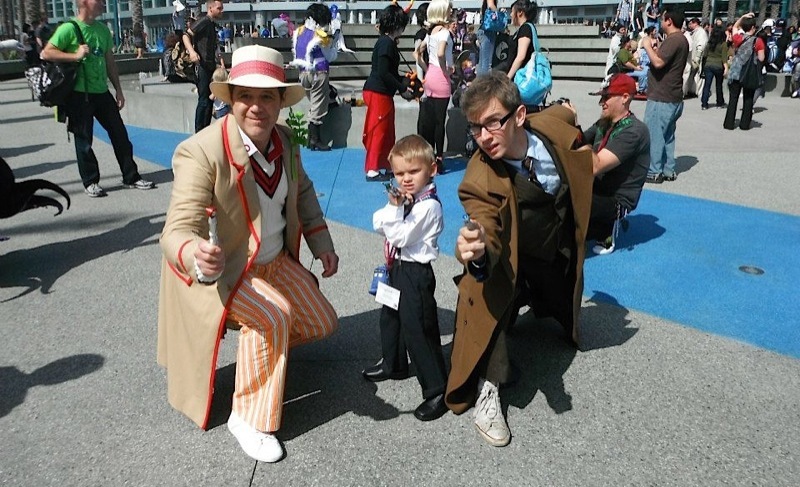 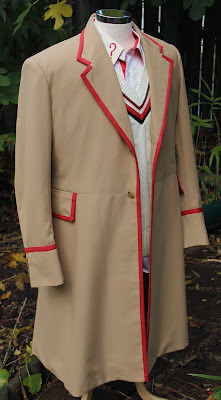 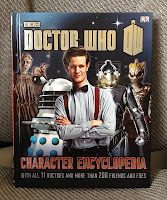 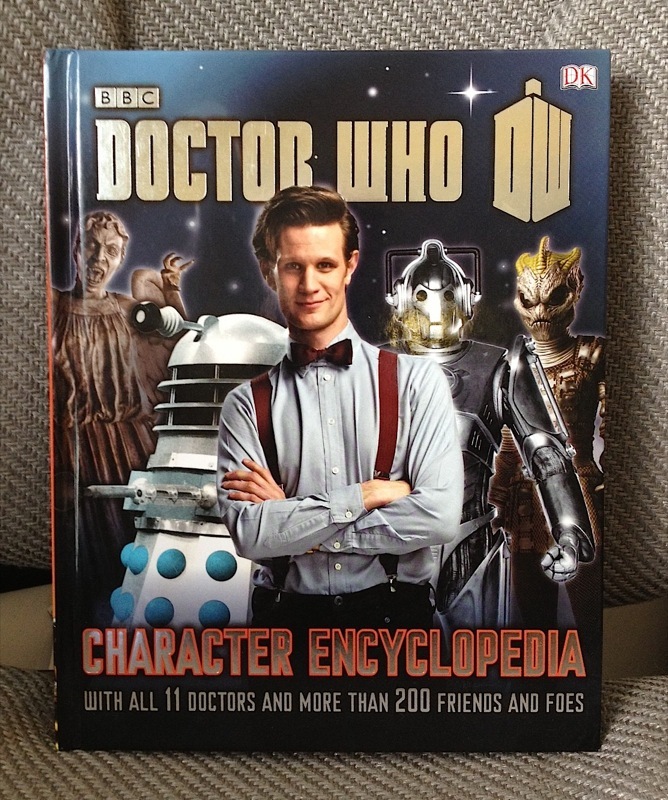 Making My 5th Doctor Costume: And the winner is.... 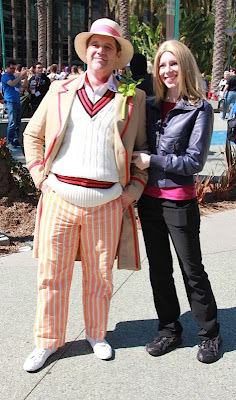 The Fifth Doctor! 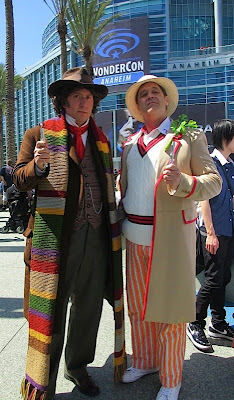 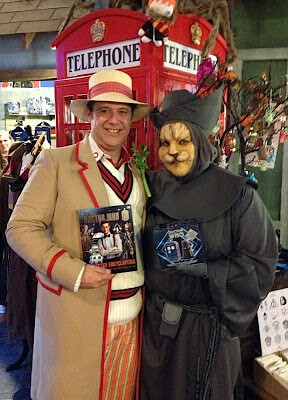 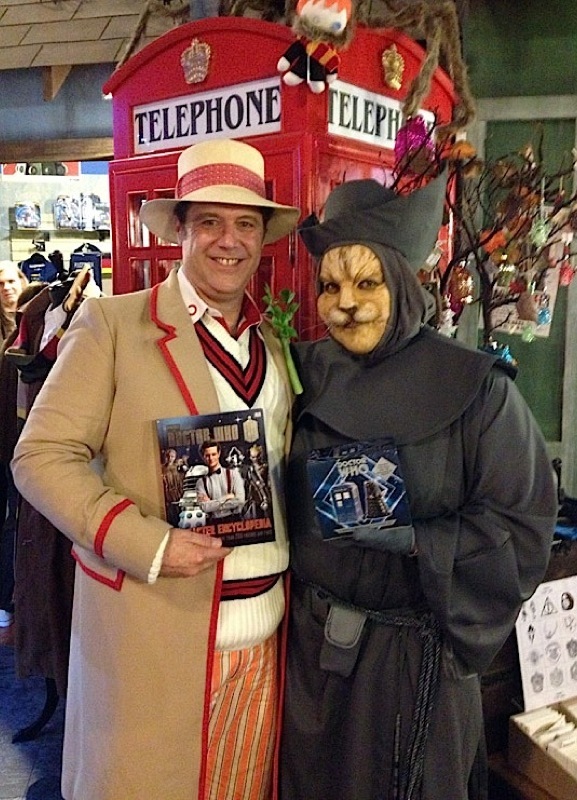 Your 5th Doctor costume is another I simply must save up for.